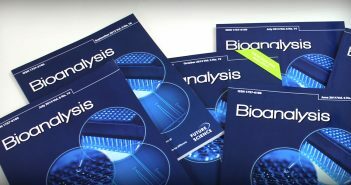 You are at:Home»Posts Tagged "bioanalysis"
Bioanalysis commissioning Editor, Rhiannon Finnie, reflects on the journal’s highlights from 2018 including special focus issues and the most popular articles of the year. 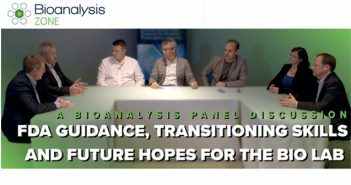 We are thrilled to announce the judging panel for the Bioanalysis Rising Star Award (formly the New Investigator Award). 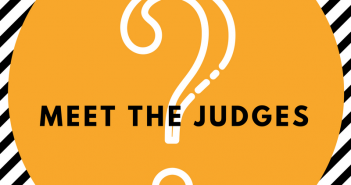 Each judge is a leading expert in the bioanalytical community and we are delighted they are sharing their knowledge and expertise to help make this year’s award extra special. 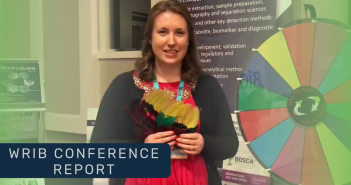 Meet the judges of the Bioanalysis Rising Star Award 2019. 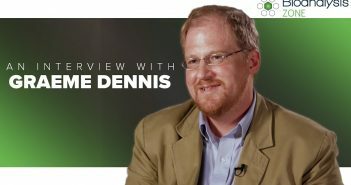 In this Bioanalysis Zone interview, Graeme Dennis (IDBS) discusses the biggest emerging trends in scientific data management and what the future looks like for IDBS.